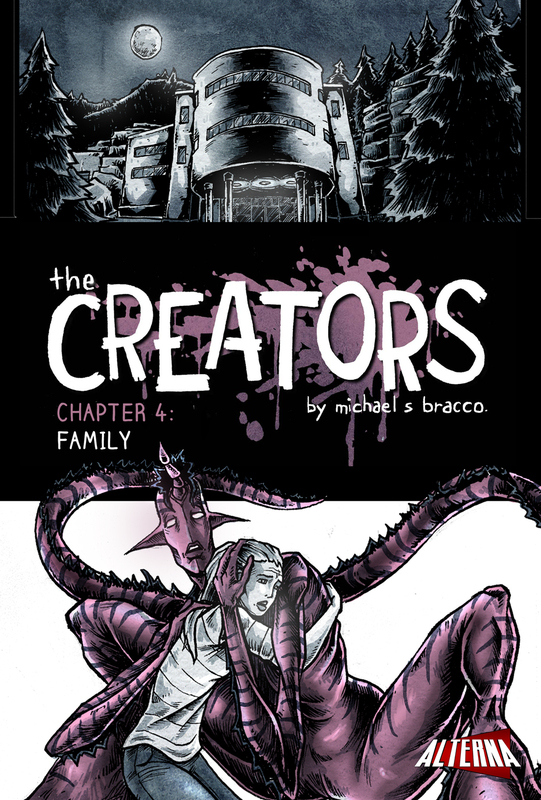 The Fellowship has obtained a first look at CREATORS #4 from Alterna Comics. 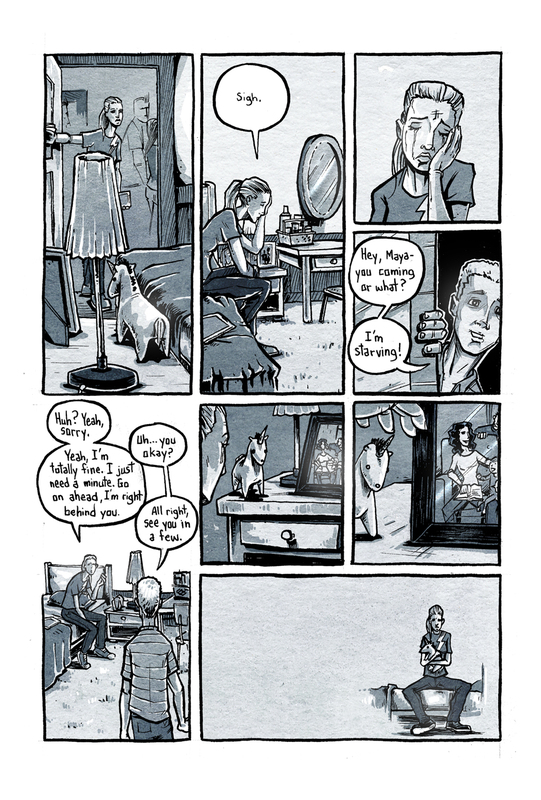 The issue, which hits ComiXology February 23rd, is written & illustrated by Michael S. Bracco. Maya makes a new friend in Simon and Roxie, as she tries to feel at home as best as she can. 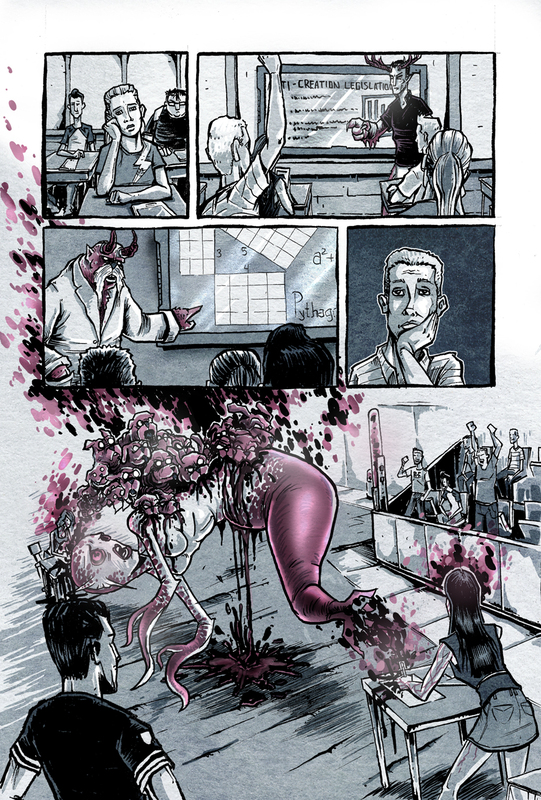 But after an ominous meeting with the school's headmistress, Maya becomes certain that there is something far more nefarious to the Creator Academy than meets the eye.